If proof was needed Coronal holes on our Sun are the main quake and volcanic activity factor here on Earth well, it happened this week. Earlier in the week our planet was inside a stream of fast-moving solar wind flowing from a canyon-shaped Coronal hole in the sun's atmosphere. The gaseous material was pressing against Earth's magnetic field with speeds exceeding 700 km/second. Our planet responded with beautiful aurora’s around the poles but more important an incredible spike in major quakes and volcanic eruptions, all in the area of Alaska's Aleutian Islands. After only 4 major quakes all March we have suddenly had two in two days, a mag 6.6 - Kamchatk Staryy, Russia, a magnitude 6.1 - West of Attu Island, Alaska, Russia's Kambalny volcano erupted after being dormant for more than 250 years and Cleveland Volcano in Alaska's Aleutian Islands woke up alongside the Bogoslof volcano also on Aleutian Islands, all in the space of three days. Imagine my surprise when I received an email on Friday from a friend, Tina Miller and her son Bill, also from Alaska claiming Coronal Holes and the geomagnetic storms they produce are causing migraines and side affects, such as seizures in humans, when these storms hit earth. They have also noted that dogs are having seizures at the same time people are. Below is a clip from the email. 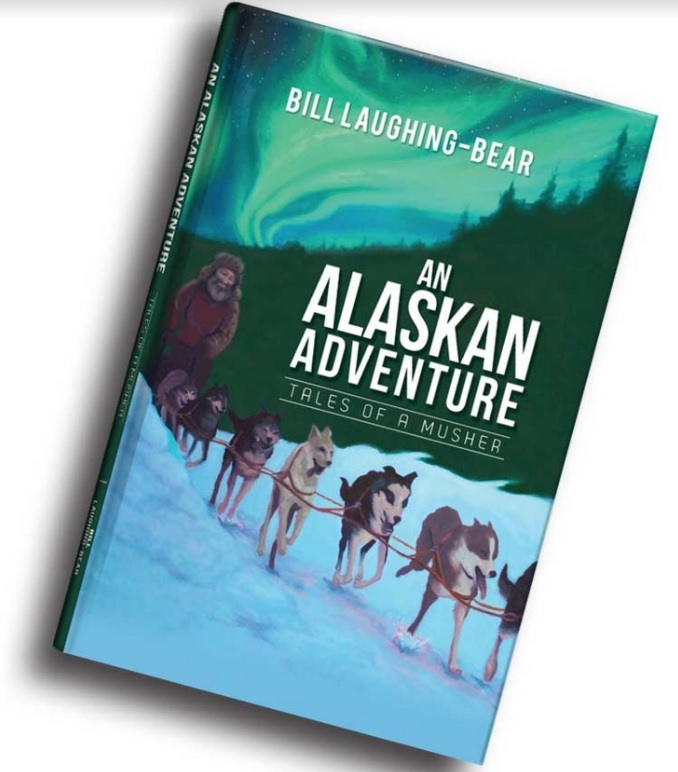 This is from myself (in Washington State) and my son, Bill, in Alaska. We are ardent followers of The Big Wobble. Bill cannot use computers because of health issues that would lead to seizures if he did (he has a traumatic brain injury - TBI). Hence, I am his secretary :o)! Bill follows closely your reports on the coronal holes, via my computer, in the sun and how it affects planet earth. He heads up a TBI peer support group called “The Deadheads” up where he lives. He has been monitoring and charting for some time the cause and effect of the solar wind and the geomagnetic storms that affect earth’s magnetic field. He gets reports from others who also have migraines and side affects, such as seizures, when these storms hit earth. They have also noted that dogs are having seizures at the same time people are. He wrote an article that he dictated to the secretary of the Deadheads that was published in the Peninsula Clarion on September 3, 2016. He thought you’d be interested in knowing more of the side effects that are occurring from the coronal holes. So I did some digging, imagine my surprise when every mass beaching I checked coincided with a Coronal Hole facing the Earth! 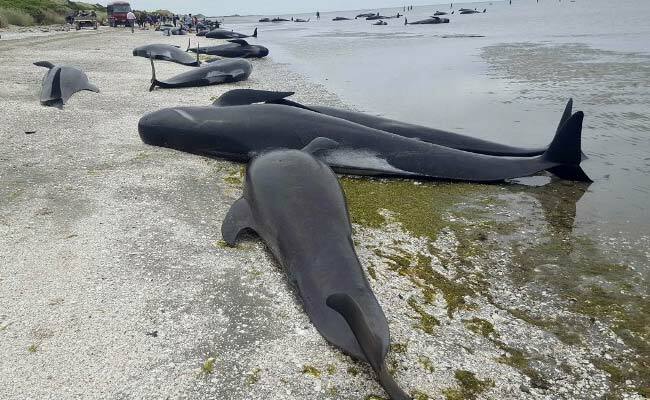 On the 9th Feb 2017 an absolute disaster struck New Zealand as around 400 whales stranded themselves on a beach in New Zealander. In New Zealand’s biggest ever whale die off nearly 300 of the pilot whales died. I checked Spaceweather.com on the same date and yes! You guessed, a large Coronal hole was visible on our Sun. On July 18th 2016 About 70 whales were found dead in southern Chile, Speaceweather.com showed another large Coronal hole was facing Earth on that very day.